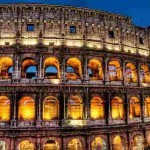 Italy, a country in Southern Europe, along with Greece is regarded as the birthplace of Western culture. The country is very often called “the beautiful country (the Bel Paese in Italian)” due to having a great number of magnificent arts and monuments in its great cities like Florence, Venice and Rome. 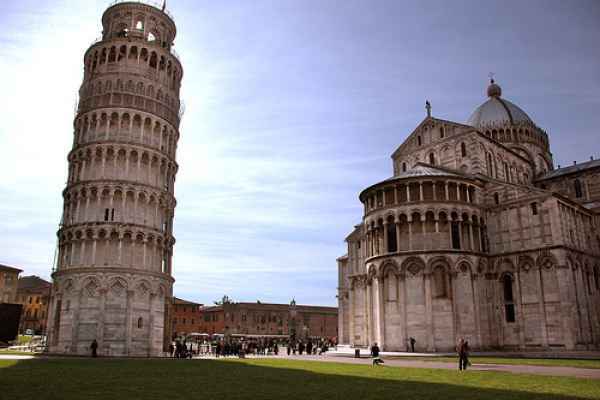 Not surprisingly, Italy has the highest number of UNESCO World Heritage Sites in the entire world. 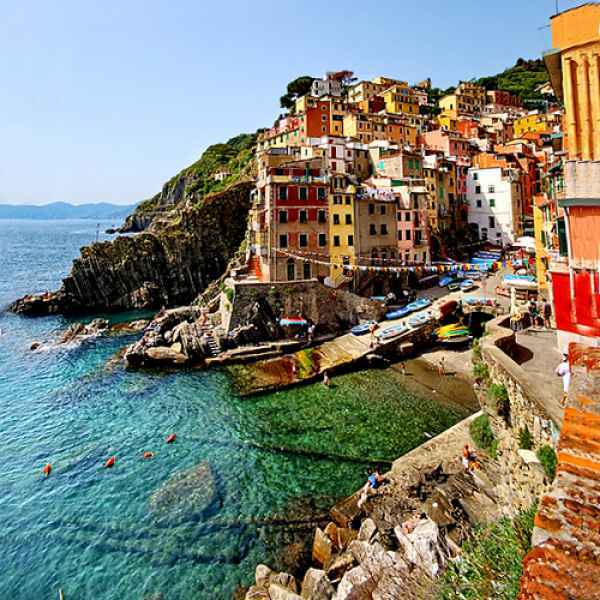 Besides historical monuments and art centers, Italy boasts of stunning mountains, alpine lakes and beautiful coasts. Italy is equally famous for trendy fashion industry, delicious cuisine, diverse regional dialects and cultures, and luxury motorcycles and sports cars. 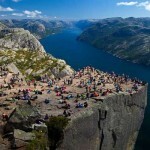 For all these things, every year, more than 40 million foreign tourists visit Italy. 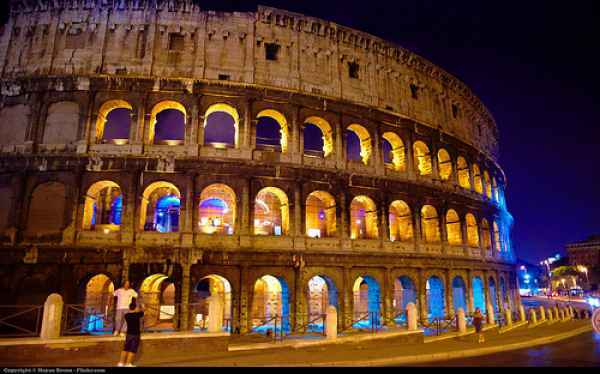 Considering the number of tourist attractions in Italy, making a top 10 list is never easy. Still, the following list of Top 10 Tourist Attractions in Italy should give you a good understanding of beauty and treasure of Italy. 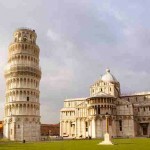 The Leaning Tower of Pisa, also known as La Torre Pendete, is one of the most popular tourist attractions in Italy. Tourists love to take funny pictures with the tower like they are pushing the tower with their hands or legs and bending it. Actually the tilt of the tower made it the most famous. The tower was built over a 177 years of time. In 1173, when the construction of the tower started for the first time, the tower started to sink because of a defectively laid foundation, causing the tilt we currently see. Around a century later, in the second half of the 14th century, the construction of the tower was completed. From 2001, tourists are allowed to climb up the stairs of the leaning tower to have a amazing view of the entire Pisa city. 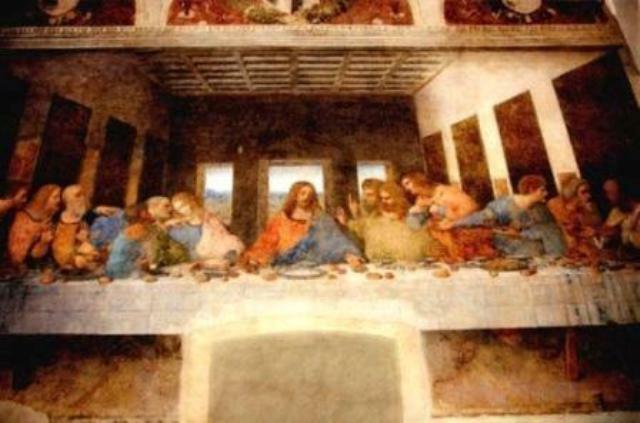 In many other top 10 tourist attractions in Italy lists, you won’t find Da Vinci’s Last Supper (Il Cenacolo). But if you are an art lover and don’t want to miss the magnificent work of great Da Vinci, you got to keep it in your visiting list. “The Last Supper” is Da Visci’s visual interpretation of an event narrated in all 4 of the Gospels. The famous wall painting, measuring 15 x 29 feet (460 x 880 cm), depicts the evening before Jesus Christ was betrayed by one of his disciples. He gathered everybody to eat his last supper and to tell them that he knew what was coming. He showed all his disciples how to eat and drink in his tribute. The painting is located on the wall of the dining hall beside the Church of Santa Maria delle Grazie, on the western periphery of central Milan. 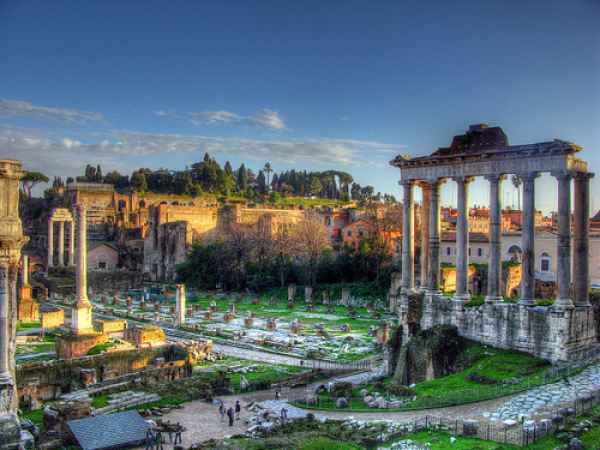 The Roman Forum, located between the Roman Colosseum and Piazza Venezia, is one of the most remarkable archaeological sites in the entire planet. 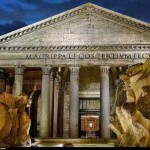 From the ancient days, the forum, being located in the central square of urban settlement, is the heart and soul of Rome city. 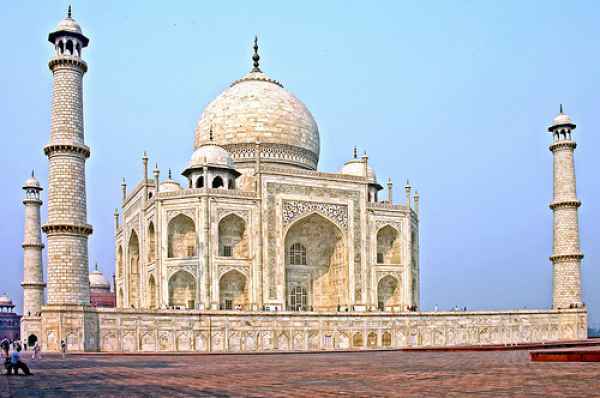 This rectangular shaped structure is surrounded by a number of significant ancient government buildings. The forum might not look as charming and attractive as many other attractions in Italy, but if you know the significance of the place in Roman history, you should love beholding every bit of it. For centuries, it was the center Roman public life: the nucleus of commercial affairs; the venue for criminal trials, gladiatorial matches and public speeches; the place of jubilant processions and elections. From the wonderful terraces of Campidoglio, the most astonishing panoramic view of the whole Forum complex can be observed. Every year 4.5 million local and international tourists visit this historically significant location in Rome. Based in Rome in Italy, Vatican City is the smallest country in the world. Vatican became a sovereign country even after being located in another sovereign country, Italy, by the Lateran Treaty of 1929. 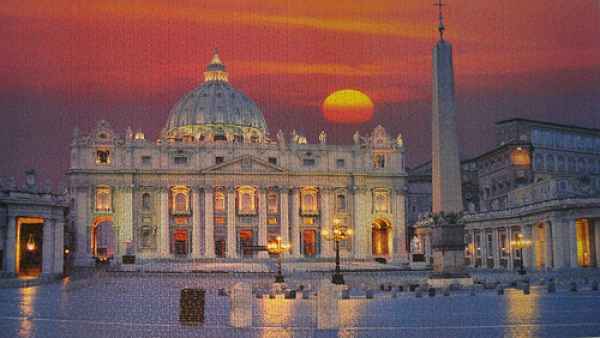 There are a total of 11 museums inside Vatican City in addition to residence of Pope. St. Peter’s Basilica and the Sistine Chapel are two other significant attractions inside Vatican City. 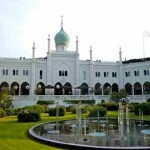 The museums feature some of the world’s most renowned sculptures and paintings. 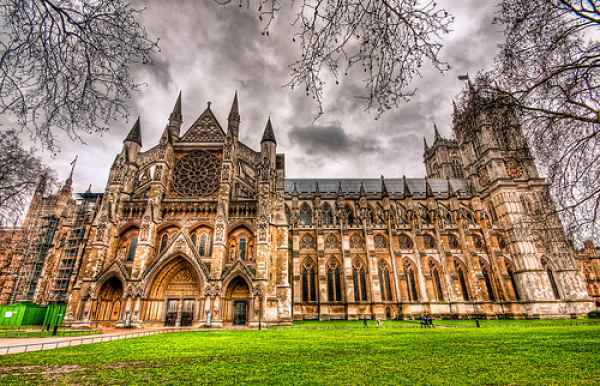 Even specific attractions such as St. Peter’s Basilica or any of the museums within Vatican can be listed in this top ten tourist attractions in Italy list. So, in no way, one can leave out Vatican City or one of its major attractions from a top attractions in Italy list. Trevi Fountain, known to be the most beautiful fountain in the world, is the largest Baroque fountain in Rome, Italy. 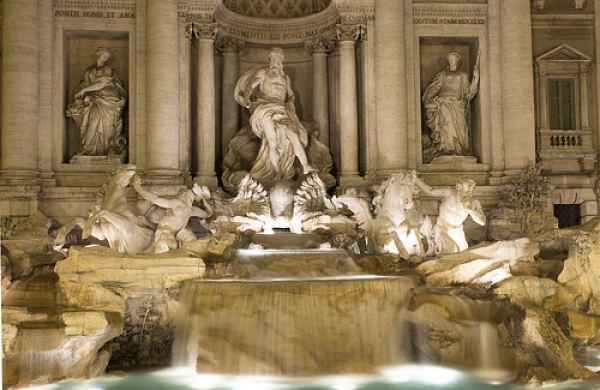 Due to its beauty, you should find Trevi fountain in any top ten tourist attractions in Italy lists found online. 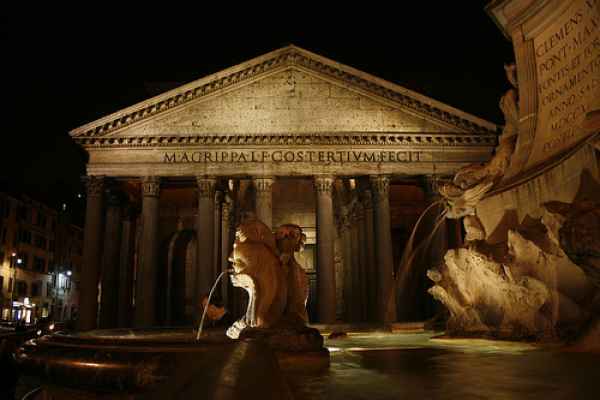 There is a legend that if a tourist throws a coin in into the fountain, he or she is ensured a return to Rome. This amazing masterpiece of Italian art that we see today was designed by Nicola Salvi in 1732 and competed in 1762. But the site formerly marked the terminal at the Aqua Virgo aqueduct constructed in 19 BC. 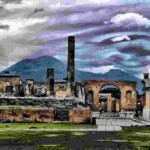 In the 79 AD’s eruption of Mount Vesuvius, the city of Pompeii and nearby areas was mostly buried and destroyed under 13 to 20 ft (4 to 6 m) of pumice and ash, and consequently preserving the city in its condition from that historic day. Excavation of the city of Pompeii has provided a marvelous view and insight of people living there around 2000 years ago. 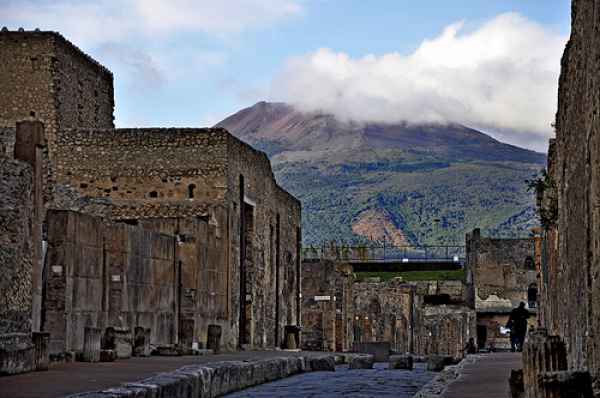 Currently, Pompeii is one of the most visited tourist attractions in Italy. Every year, around 2.5 million tourists visit this ancient city of Pompeii. Having more than 150 canals and being called as “The City of Water”, Venice wins the crown of best water city of among all water cities around the world. 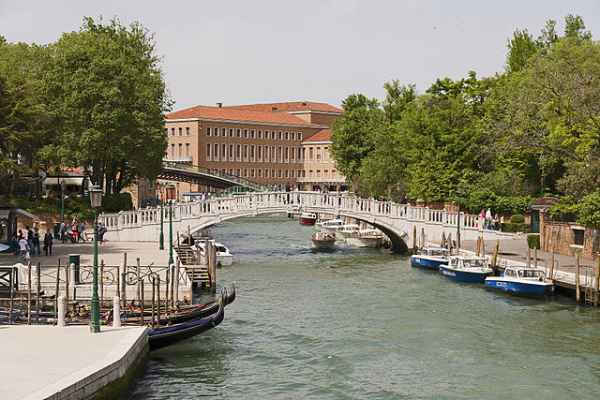 Grand Canal, Romantic gondolas along with Italian architecture helped Venice earn this rank. The romantic charm of all its canals attracts both local and international tourists. Canals of Venice are something that you got to admire at the end of your Venice tour. Most tourists will rank Canals of Venice in the top of top ten tourist attractions in Italy. Maybe my love for archeological sites makes me rank Colosseum on top.